When you have finished training, it is important to eat foods that give your muscles adequate nutrition. Many do not eat optimally after training, which means that you do not get the results you crave. Here you can read what type of food you need and why this is so important. Why is nutritious food so important after training? An optimal diet is as important as optimal night’s sleep. The most important thing for the body is that it gets enough rest and enough nutrition to grow stronger. The different nutrients in the food have different functions for the body, so it is important to get the right food so you can go up and down according to your training goals. It is also important to get food quickly after physical activity so that recovery is optimized. Carbohydrates are the most important nutrient to recover. Glycogen depots must be refilled after training. Replenishment of the glycogen depots is done by ingesting a carbohydrate-rich meal immediately after one’s physical activity or by consuming carbohydrate-containing fluid. A rule of thumb is that you should eat between 30-50 grams of carbohydrates after training to replenish the glycogen deposits. During strength training or hard endurance training, the body’s protein is broken down and it is therefore important that protein is taken directly after training. Protein helps to repair as well as build damaged muscle tissue. It also provides important stimuli for glycogenesis when the carbohydrate intake is insufficient. Generally, it is recommended to select animal protein sources due to high protein quality. Protein in protein deposits has no better effect than the proteins you obtain by drinking milk or eating meat. What is more important proteins or carbohydrates? Both nutrients are important for healthy eating and optimizing the benefits gained from exercise. After exercise, it is important to take fluid as a replacement for fluid loss during exercise. Just as important as before or after training, fluid is important if you want to perform longer or do your best. An important rule of thumb, if you want to lose weight, is that you need calories after training. The calories help give the body energy, which it has spent during training. In other words, the calories you eat after your workout will be used to replenish energy stores in the muscles used during training. 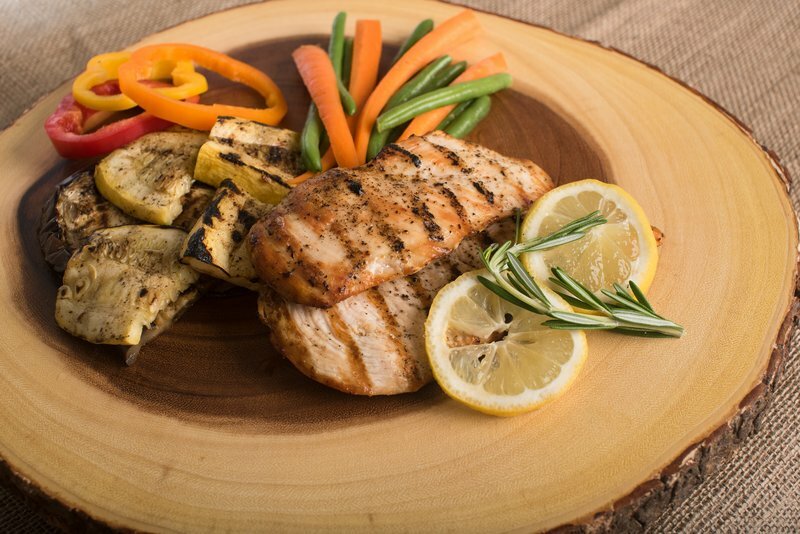 If your goal is to build muscle, eat a little differently than those who try to lose weight. The most important thing is to get a lot of food, so the muscles get enough nutrients to grow. Instead of eating an hour after training, it is important to get something right after you finish your session if you want to gain weight. Protein-containing beverages are often recommended as a supplement you can drink right after exercise. This helps you get proteins, plus amino acids and glucose, which provide the dual effect on muscle building. It can be difficult to make a proper meal after a hard workout. It is, therefore, worthwhile to plan and buy all the goods before you train, in order to achieve optimal nutrition. Here are some simple and easy meals that you can do after training. Preferably choose foods with healthy fats such as avocado, nuts, seeds, vegetable oils such as canola oil and olive oil and fatty fish. Make the dishes you eat more energy-rich. Choose sweet milk or high-fat milk instead of skimmed milk, use a little extra oil, dressing or butter in the food you make, pesto/cream fraiche, aioli or sauce for dinner, use butter/margarine or mayonnaise on your sandwich or an extra egg in sauces and soups. Use energy-rich foods. Examples include mackerel in tomato, salmon or other fatty fish, eggs, butter, mayonnaise, meat, pate, caviar, peanut butter and cheese. Choose original products instead of easier alternatives. Smoothie is also suitable as a snack and can easily be made more calorie-rich by adding eggs, a teaspoon of yoghurt or oats.